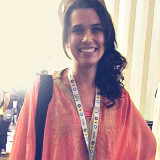 Manel Rhaiem has been involved with Mozilla since 2012. 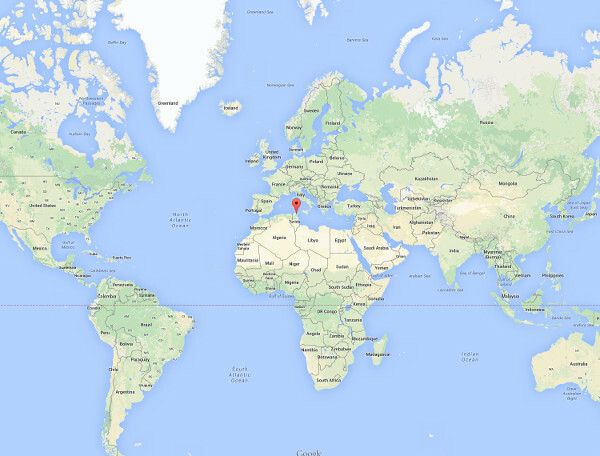 She lives in Mannouba, Tunisia and is a student at ESPRIT, an engineering and technology college in Tunis. She speaks English, French and Arabic. She loves dancing and running, and does everything while listening to music. She loves to spend hours coding; her first blog post was titled ‘I hate writing articles, I love writing code’. Manel Rhaiem is from Tunisia in north Africa. Hi Manel! How did you discover the Web? I discovered the Web in 2007. I had to do some research for my homework. It made me curious to know how browsing happens. I heard about Mozilla in 2011 during an event about HTML5 games held in my school ISI Ariana. I was attracted by the friendly atmosphere of its closely bonded community. I was very shy (I’m still a little shy) but I was convinced of the importance of bringing women into Free Software. I started a project to teach disabled children how to code in HTML/CSS. In 2012 I hosted several sessions in a Tunisian Medico-Social & Educational Center. I started contributing to Mozilla because I loved taking part in its community; the people were so fun and made it so interesting for me to join Mozilla. And because I love open source; specially I like Mozilla’s mission to promote openness, innovation & opportunity on the Web. 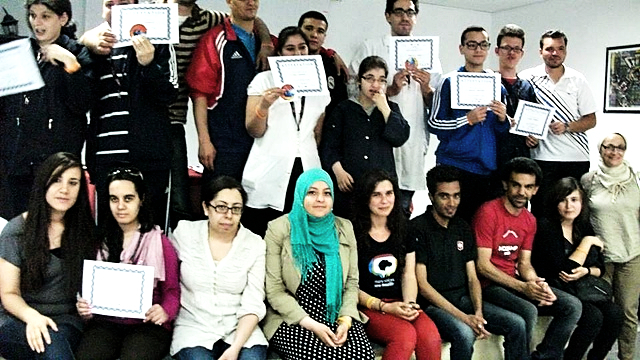 In 2013 I helped organize a Webmaker thimble project called “Accessible Web” for disabled Tunisian students. Manel Rhaiem at the May 2013 Accessible Web” event for disabled Tunisian students. As part of Mozilla Tunisia’s program “Be Geek”, I helped to present an accelerated HTML5 training session for students at ISET Charguia. The Mozilla Tunisia team introduced Firefox OS and Web apps for participants, and helped them to hack their own applications. In 2014, I helped in the organization of the Grow Tunisia event (though the event never took place). At the 2014 Mozilla Festival, London I helped to flash Flame phones for contributors. 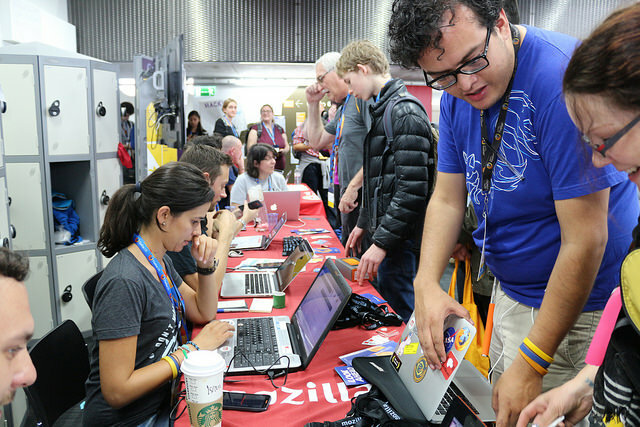 Manel Rhaiem helps flash Flame phones for community members at the 2014 Mozilla Festival, London. At the 2014 Mozilla all-hands Work Week, Portland I participated in the right-to-left (RTL) language pattern decision-making meetings. I also tested RTL localization on Firefox OS. I am now an Arabic language localizer for www.mozilla.org where I’ve fixed an RTL bug. I’m a Mozilla Rep and part of WoMoz. 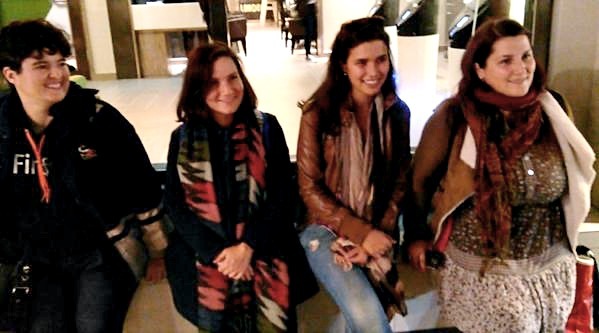 Manel Rhaiem with other members of WoMoz: Flore Allemandou, Rosana Ardila and Ioana Chiorean. I am proud of all my contribution. I am proud that I help to make the Mozilla Project better and I am proud to tell people about the Web. You belong to the Tunisian community. Please tell us more about your community. Is there anything you find particularly interesting or special about it? Mozilla Tunisia is a small community. We are just 12 people. We are like a family; we care about each other. Sofien Chaabouni and Melek Jebnoun (my former mentor) are the leaders of the community. They helped us a lot at first to introduce ourselves. They vouch for new Mozillians and show them the right way to do things. In the beginning I always consulted Melek or Sofien before doing anything but after the experience of working with them, I can contact people directly and I can improve my skills. My best memory with my community members is when we went to Toronto for the Summit 2013. It was the craziest moments ever in a new country and with awesome Mozillians! I also remember that for some of them this was their first time for travel. It was the most long, tiring but awesome trip together. To anyone interested in contributing to Mozilla, I would like to say “Welcome aboard!” Mozilla lets you get to know the awesome people in this world. Also you discover a lot of things that help you get ahead in your career. 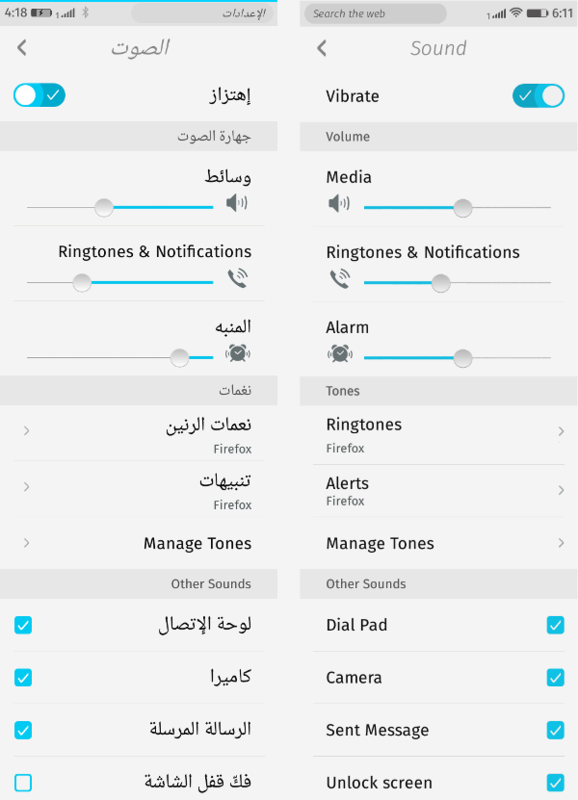 The thing I most look forward is for Firefox OS to be in the Arabic-speaking market. I would love to get more contributors for right-to-left (RTL) language localization. I want to say that Mozilla changed a lot of things for me. I was very shy; I got butterflies in my stomach when I had to speak to people. I got to know a lot of interesting people. I made a lot of awesome friends. The Mozilla QA and Localization (l10n) teams would like to thank Manel Rhaiem for her contribution over the past 3 years. Congrats Manel! You are so kind, smart and inspiring! Chapeau bas!